Recently I have installed a script on my website that requires Register_Globals to be activated. I was curious as to if anyone has discovered a way to circumvent that necessity? Tell the guys here which script you’re running, they might already be aware of a fix. this is a solution. dont know if it works or how well it works, as i’ve never had to disable it. This site gives the same info, generally. 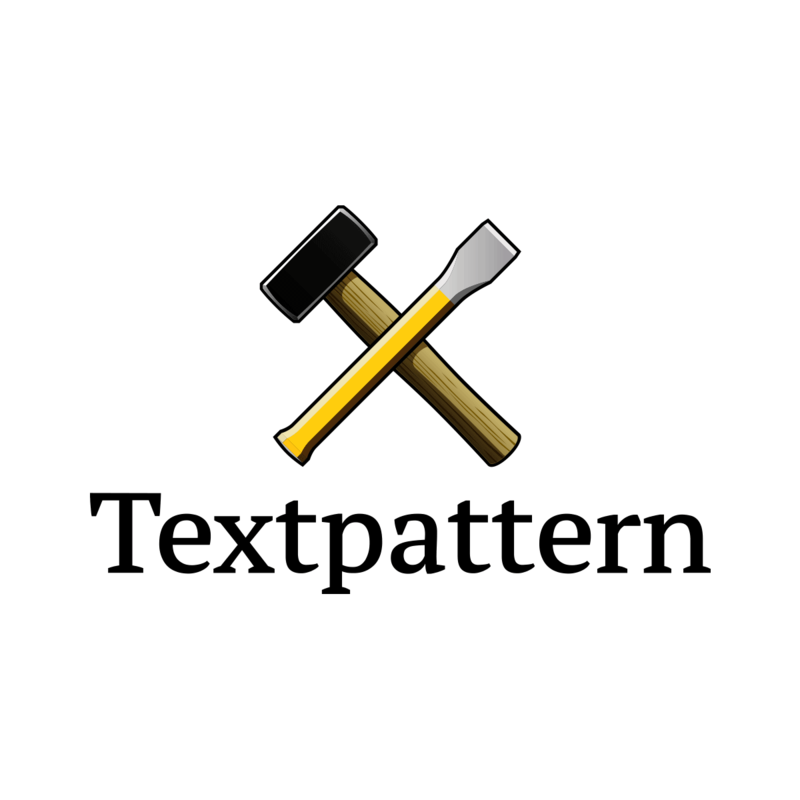 Complete documentation on how to install and use the Textpattern Content Management System. I need to ENABLE Register_Globals - not disable it! As for the script - it’s a custom modified version of OS Commerce. Start with v1.5 followed by the bugfix.